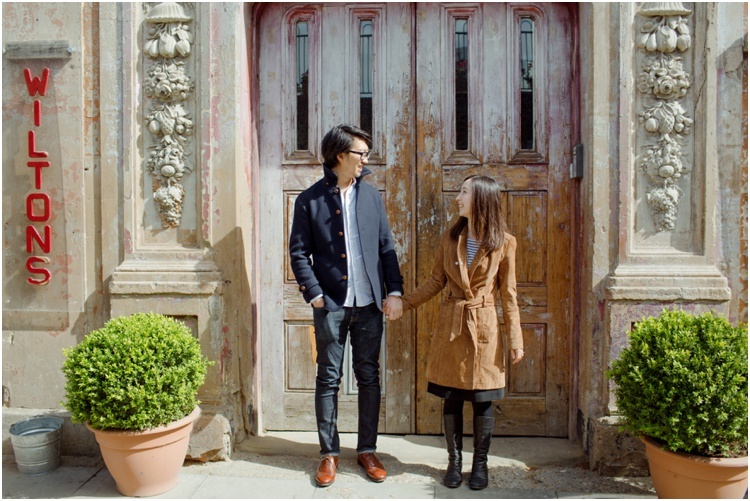 I met the cutest couple, Jane & Jin last week on the most beautiful day in London for their engagement shoot. 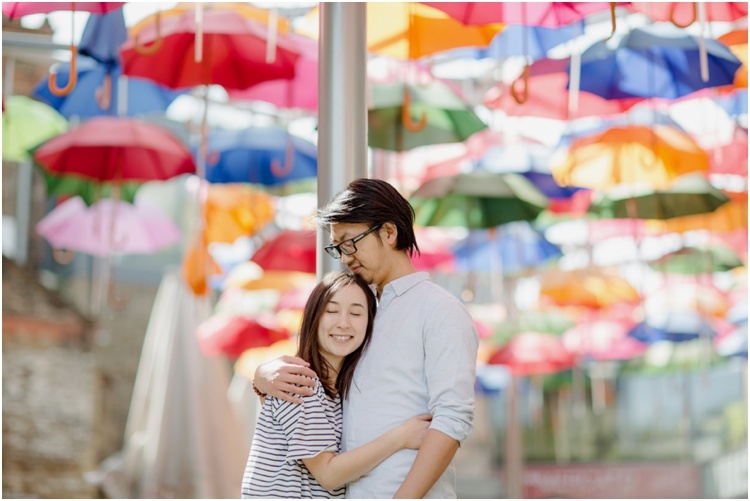 The original plan was to shoot at Wilton's Music Hall & The Clink Museum (I had no idea what The Clink was), when we got there I realised it was a prison museum...we all laughed and agreed it was the strangest place one could come up with for an engagement shoot! But I had such a good time taking a stroll around that area with these guys, we even sneaked into Tate modern for some pretty cool photos.